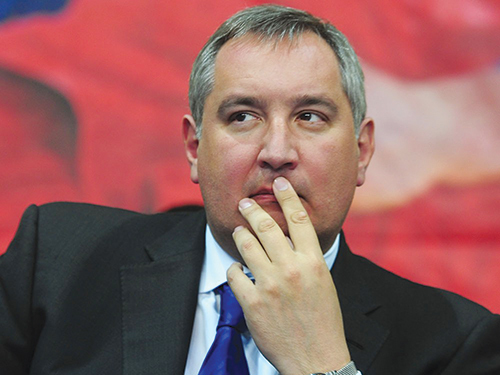 Russian Deputy Prime Minister Dmitry Rogozin cancelled his planned visit to Tehran for “technical reasons”; however, it is said the trip was called off because the Iranian side has disclosed the details of his agenda during the visit. Rogozin had planned to visit Tehran, where he was to meet with Iranian Vice-President for Science and Technology Sourena Sattari and Defence Minister Brigadier General Hossein Dehqan, wrote on Tuesday the newspaper Kommersant. Earlier, Iran’s Mehr News Agency had quoted Iranian Ambassador to Russia Mehdi Sanaei as saying that Russian Energy Minister Alexander Novak and First Deputy Prime Minister Igor Shuvalov will accompany Rogozin in his official visit within the next month. He reportedly planned to discuss prospects of bilateral cooperation, primarily in the aviation sector, raising the question of the procurement by Iran of Russian passenger planes. According to sources, the reason for the cancellation was that the Iranian side disclosed information about the upcoming visit of the official, while Moscow hoped to keep the trip secret.